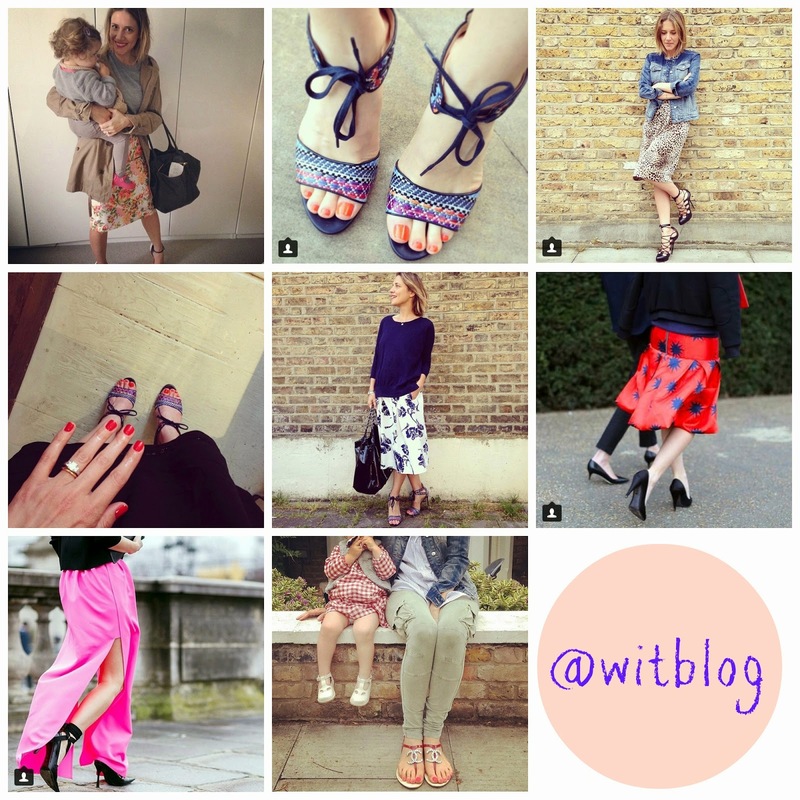 Just had a baby and lost your fashion mojo? 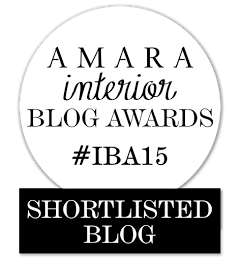 Stuck in a mama-uniform rut? Then head no further than your Instagram feed. 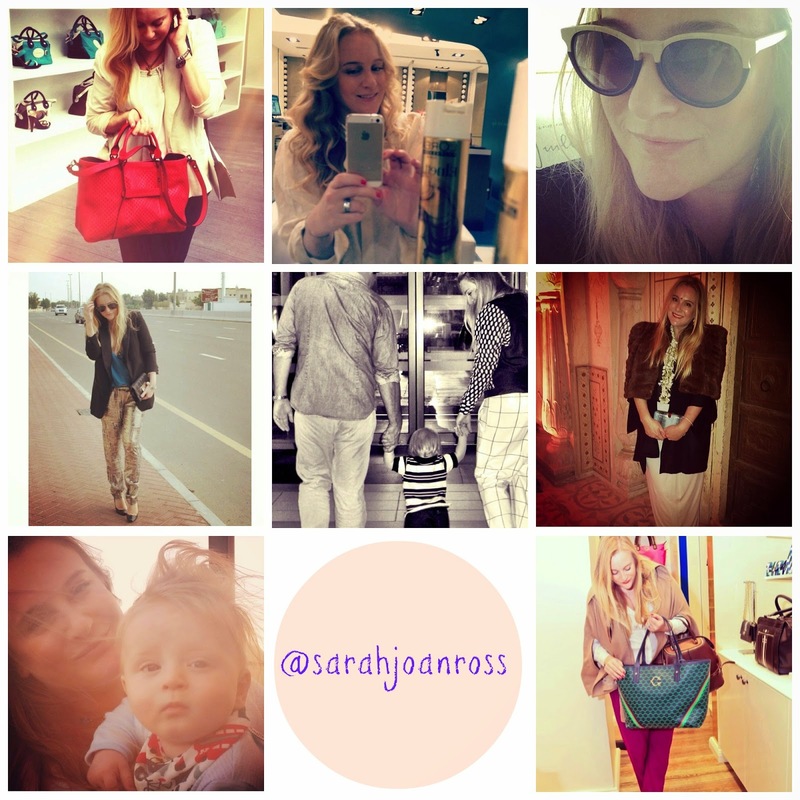 Here’s the second part of my favourite and of course, most stylish mamas on my Instagram feed. Missed Part One? Catch it here. 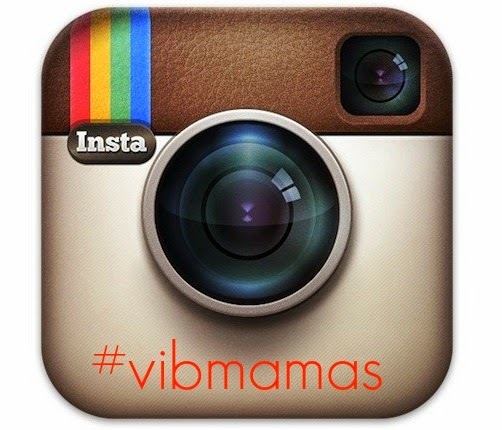 And, if you’re on Instagram why not hashtag your pick of stylish mamas with #vibmamas – I’d love to see the mamas with style who inspire you! 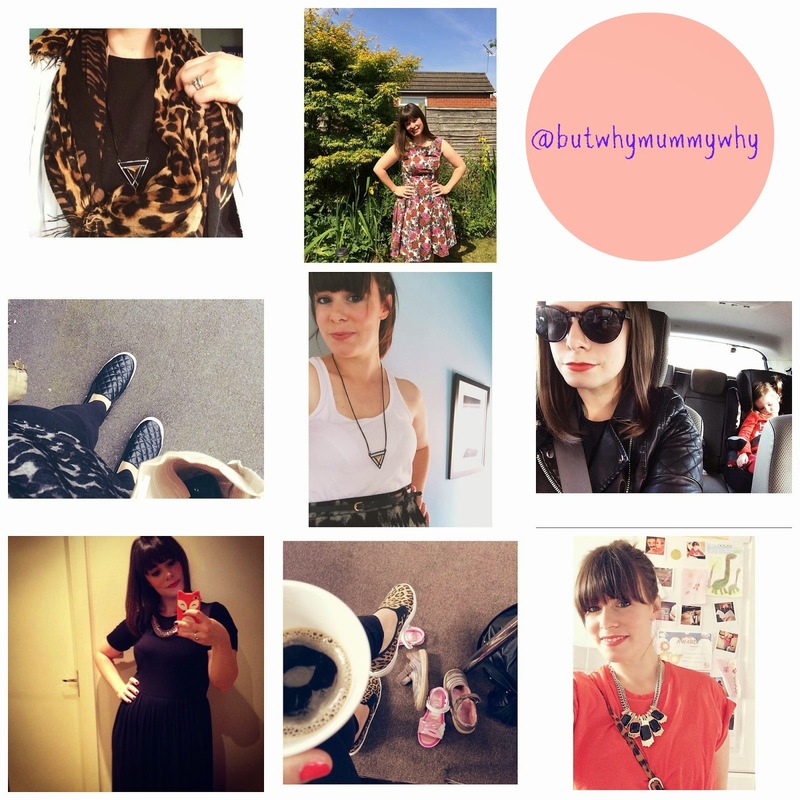 I’ve followed Mrs L for a while now- her blog is so engaging and her layouts to die for. 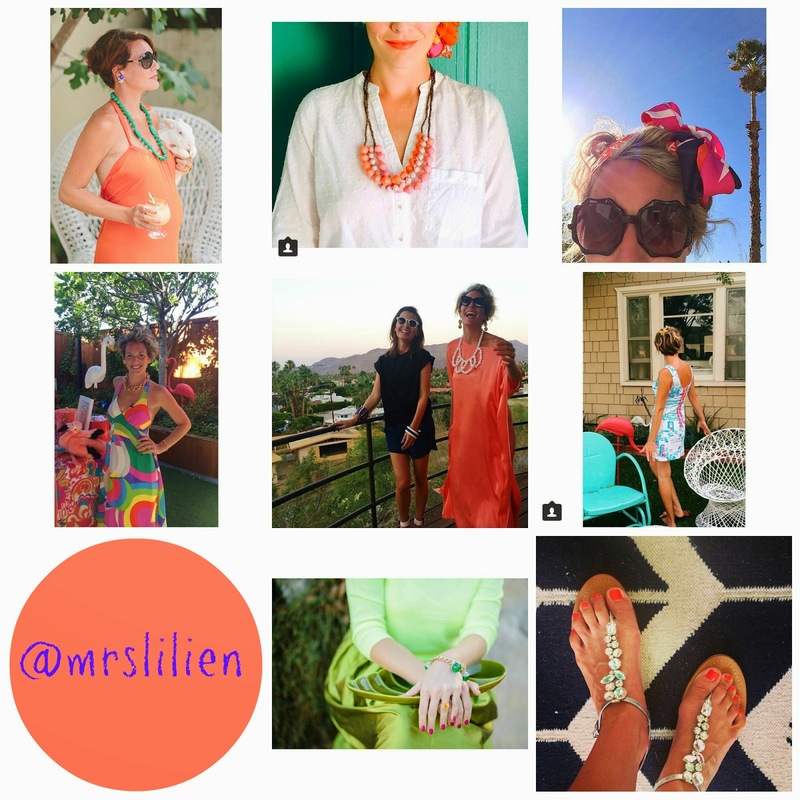 If I lived in America (or, San Diego as Mrs Kelley Lilien does) I would want to dress exactly as she does in sunny retro style ‘Porch’ dresses/kaftans, bold prints, cocktail jewellery, headscarves and super size shades. She’s never without a faux flamingo in her garden or a cocktail in her hand. In fact she designed her own fabulous bar cart here (and yes, I tried to get one shipped to the UK!) and is the author of two fabulous cocktail books (Cocktail Swatchbook and Dessert Cocktail Swatchbook). Yes, I think she is fab-u-lous and so will you! 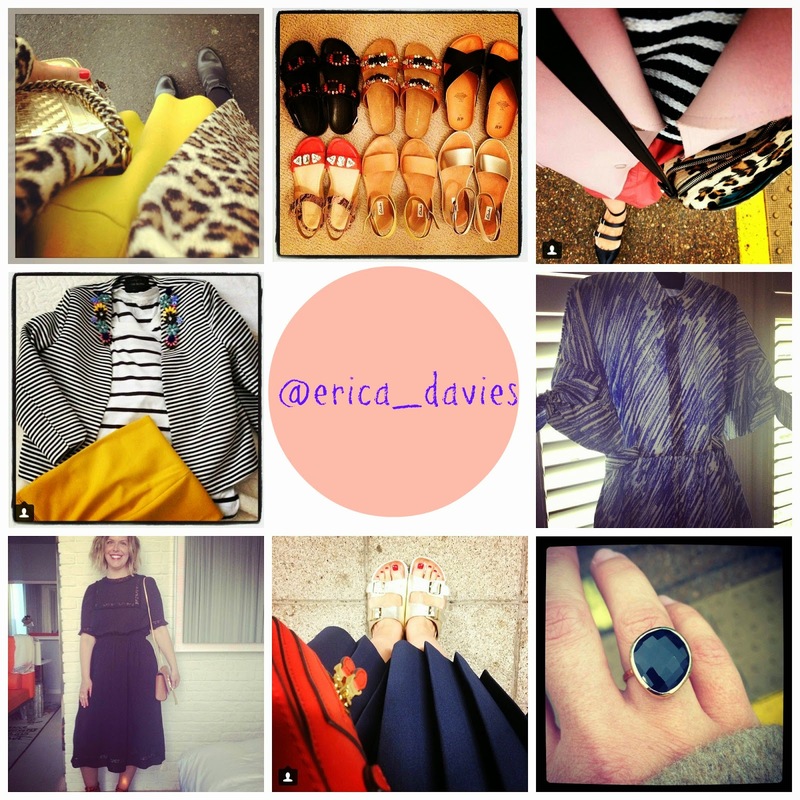 As a fellow fashion editor I have known Erica for years – but we’ve only recently connected over the mummy blog-o-sphere. 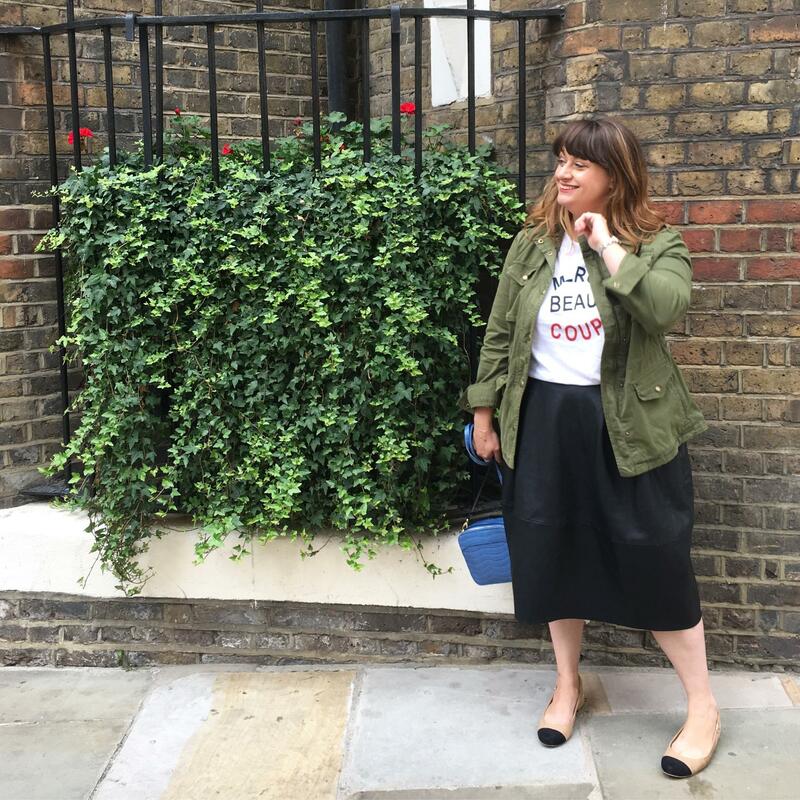 Her blog (The-Edited) is full of insider tips, fashion finds and frankly posts I wish I had thought of. I especially love her IG feed as you can always get a good picture of what she’s wearing from her down-looking shots and I always think that’s exactly what I want to be wearing today! Her love of shoes, leopard print and seeking out those ‘must-have’ items is evident and will make you want her on speed dial. My fashion envy of Morgana kinda crept up on me. I love her honest and frank blog about her family life – and her IG feed is full of fantastic pictures of her girls, her baking and her love of coffee. But, when I looked closer at the picts of herself I realised she was a super-stylish lady! Statement necklaces, ladylike frocks and on-trend accessories…see, one hip mama! Italian, model looks, worked at a major glossy mag (Red) and over 7,000 followers on Instagram it was hard not to feel intimidated. I will admit I was a little nervous emailing her – but I can confirm she was the first to reply. So, add super nice to her list too. 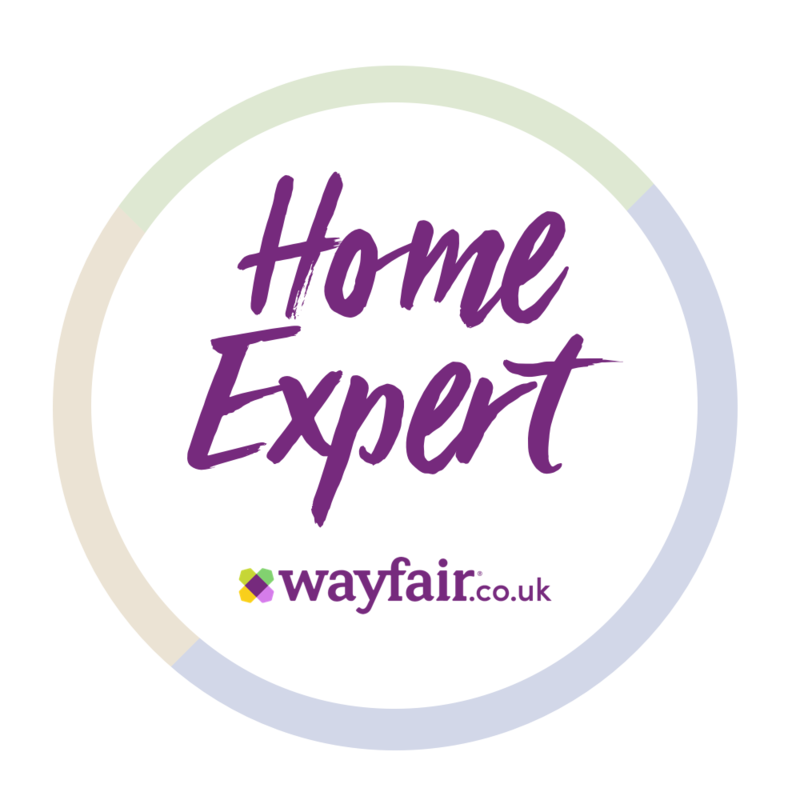 Having been an style director and stylist for many top mags Brit Sarah Joan Ross – often referred to as SJR – is always ahead of the trends. But, for her real life she filters down the catwalk looks to work with her former life in Dubai (she’s since moved back to the UK) and with a toddler. Fabric clashes, capes, over sized shoppers (slung at the elbow of course) and her trademark locks make her a mama to watch. DISCLAIMER: All picts are owned by the Instagram account as linked – and I thank each and every one of these mamas for the permission to use their fabulous picts for this post.